Stefan AudioArt’s headphone modifications are based on James Serdechny 35 years of experience as an engineer and musician. 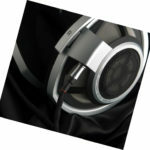 By removing or replacing key parts of the assembly of the HD650/600/580 headphones the issue of vibration control is properly address and the result is a headphone which performs at a higher level. 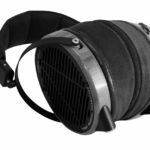 Every headphone mod we’ve come across on the market has been created by DIY individuals who operate on misguided notions. 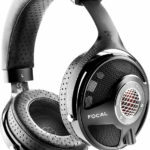 Their approach to adding materials to a headphone comes from their lack of knowledge and the result yields degradation in the performance of the headphone which can be easily heard in a headphone system setup with properly designed cables and vibration control. 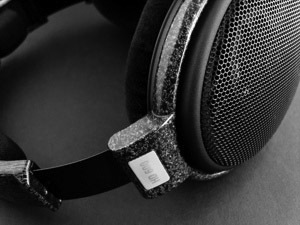 For questions regarding the HD650/600/580 Modification please call 860-521-2563 or send an email to stefanaudioart@yahoo.com.